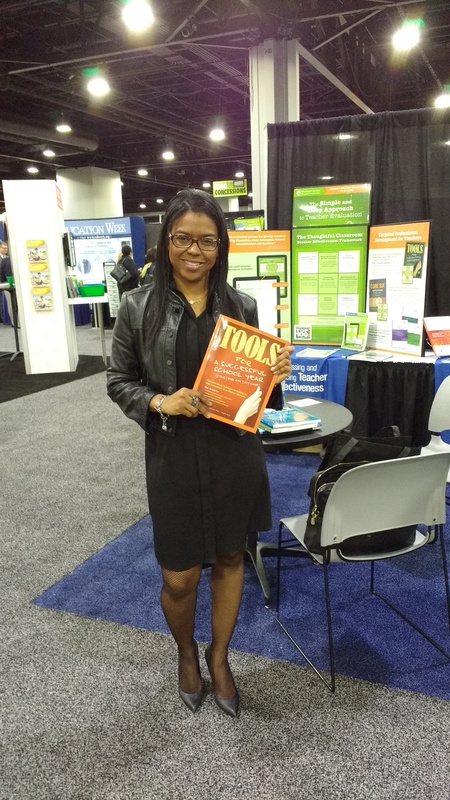 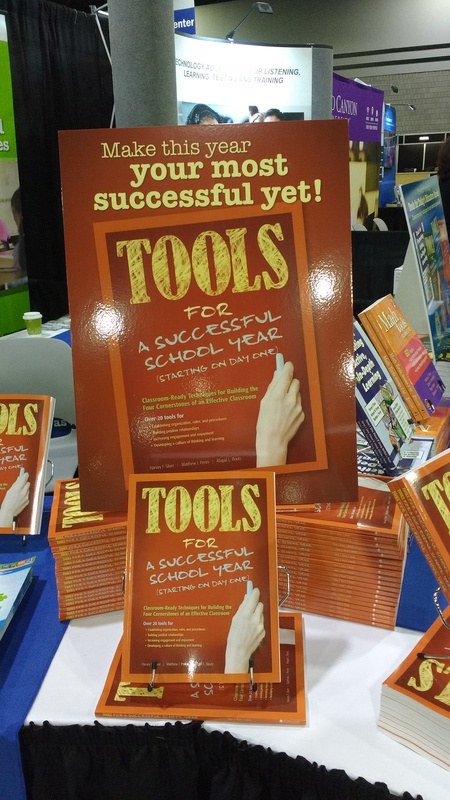 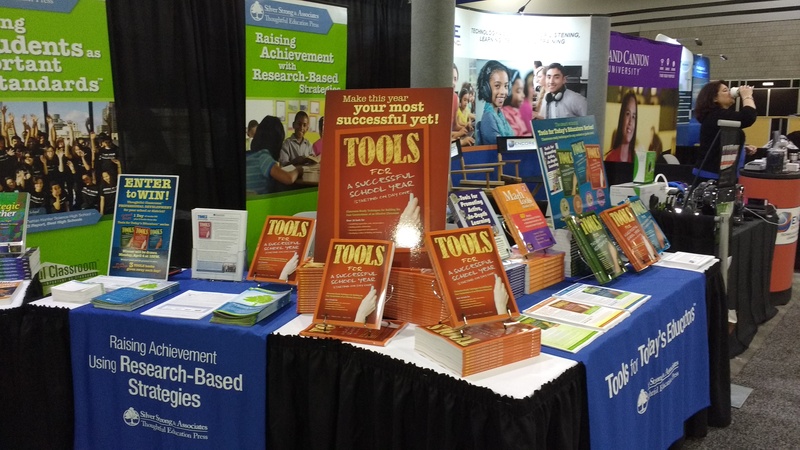 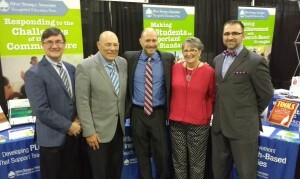 Tools for a Successful School Year met with an enthusiastic reception from conference attendees at the 2016 ASCD Annual Conference & Exhibit Show. 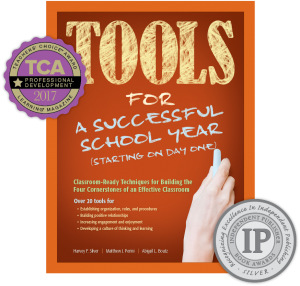 We were so happy that its focus on the Four Cornerstones of Effective Classrooms resonated with both our old fans and those who were discovering our work for the first time. 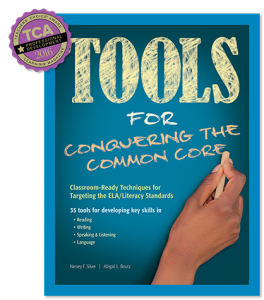 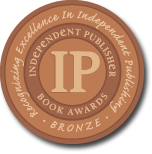 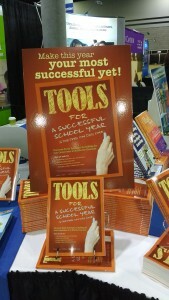 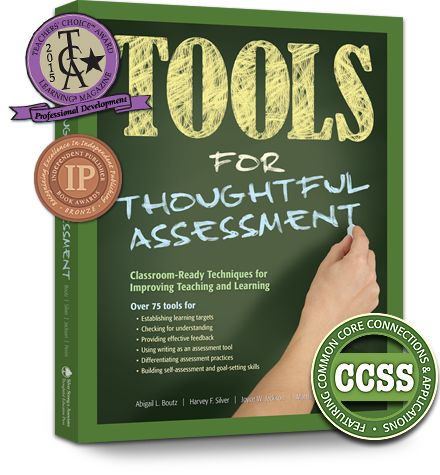 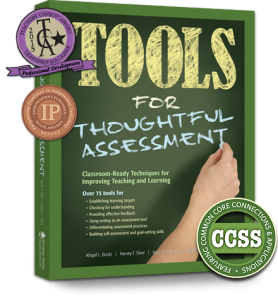 Tools for Conquering the Common Core wins Teachers’ Choice Award for Professional Development!